Who is the Amex Platinum Card For? Decision Time: Is the Amex Platinum Right for You? Rewards credit cards have continued to grow in popularity over the years. People love being able to earn cash-back rewards and bonus points on the purchases that they make. It gives them incentives to use the credit cards and makes it more practical for them to buy the things that they need. These rewards are often quite lucrative and can really make a difference. This is the case when it comes to the Amex Platinum Card. It pays to get a rewards credit card that offers you the best perks and the most possible benefits. There are so many different options out there when thinking about rewards credit cards now. Some of them are specifically geared towards travel purchases and others are more of a general purpose type of rewards card. One of the earliest to the game and most highly regarded rewards credit cards is the Amex Platinum Card. 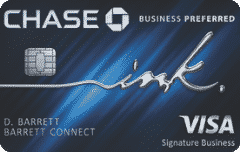 This credit card has been seen as one of the premier rewards credit cards for a very long time. Does it still stack up as a worthy option that deserves a place in your wallet? 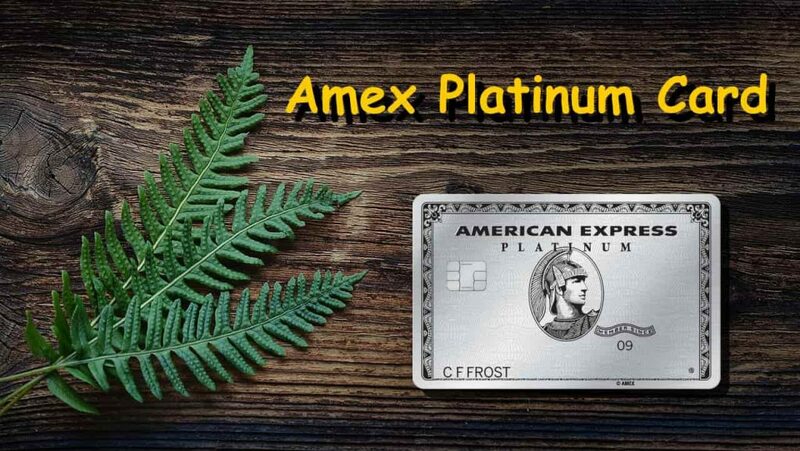 Keep on reading as The Amex Platinum Card is put under the microscope in this Travel Freedom review. You will be able to discover all of the little details about this credit card that you need to know. It will make it easier to determine whether this card is for you or if you are better off looking elsewhere for a rewards credit card fix. One of the first things that you'll notice about this rewards credit card is that the annual fee is very high. This card is going to cost you quite a sum of money if you want to sign up for it. The annual fee is set at $550 and whether or not this is going to be worthwhile to you is going to depend on how well you can take advantage of what this card offers. For some people, paying this fee is completely justified due to the various perks that are offered by the card. You won't have to pay many other fees when you make use of this card, though. One nice feature that you can enjoy is that this card does not have any type of foreign transaction fee. If you are a person who travels out of the country frequently, then this will certainly appeal to you. Many comparable rewards cards charge foreign transaction fees of up to 3% but this card will allow you to enjoy a fee-free experience while you are abroad. To fully understand the appeal of this rewards card and its features, you are going to need to travel regularly. If you travel often enough and if you like to stay in nice hotels, then this card really starts to make sense. Those who travel only sparingly will not be able to see as many benefits from this rewards credit card. It is going to be more useful to those who like to fly business class or first class rather than going coach as well. That being said, there are many features that make this credit card a very useful one to keep in your wallet. Firstly, you automatically get a $200 credit every year that you can use at your airline of choice. You must choose the airline ahead of time and it can be used to offset expenses such as baggage fees or even in-flight purchases. This is a good feature that people really do get a lot of use out of. One negative is that you cannot use this toward airfare in any way but it is still going to come in handy for anyone who travels regularly as it is essentially free money. You will also be receiving $200 worth of Uber credits every year. This is a fantastic feature for anyone who travels on business. This can potentially give you several completely free rides that will make getting around a new city that much easier. These credits will come in on a monthly basis and you will get an increased credit of $35 in December with the other months coming in at $15. The Amex Platinum Card has a pretty good introductory offer as well. You will be able to get a hefty amount of points when you spend a certain amount on purchases in the first three months of having the card. This can be very useful for helping you to rack up quick rewards and helps to offset the high annual fee somewhat. Most people who will be traveling regularly will be able to easily hit the spending requirements so it is a nice bonus that you should keep in mind. The benefits that this card has to offer are numerous and are likely going to be what draws you in. These benefits are very meaty and offer you some real perks. If you want to have a rewards credit card that comes with some real extra privileges, then this might be the one for you. Many of these benefits are very valuable and will make your traveling experience that much nicer. Perhaps the biggest benefit is that you will gain entry into more than one thousand airport lounges around the world. American Express has its own Centurion Lounges that you will be able to take advantage of during your travels. You will also be gaining access to the premium lounges of several other airlines just by being a cardholder. 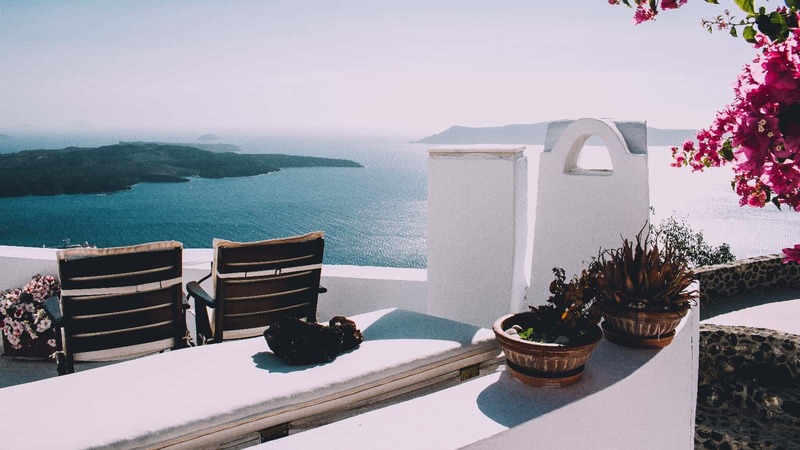 This rewards card offers you the greatest lounge access of any credit card on the market and it can really make traveling so much easier for you. To add to this, you are going to be given complimentary access to Gold status membership at Hilton Hotels. You will also automatically become a Gold Elite status member at the Marriott Bonvoy line of hotels. You’ll gain membership into the Avis Preferred, Hertz Gold Plus Rewards, and National Car Rental Emerald Club Executive programs as well. You will have an easier time getting both hotels and rental cars when you make use of this credit card. 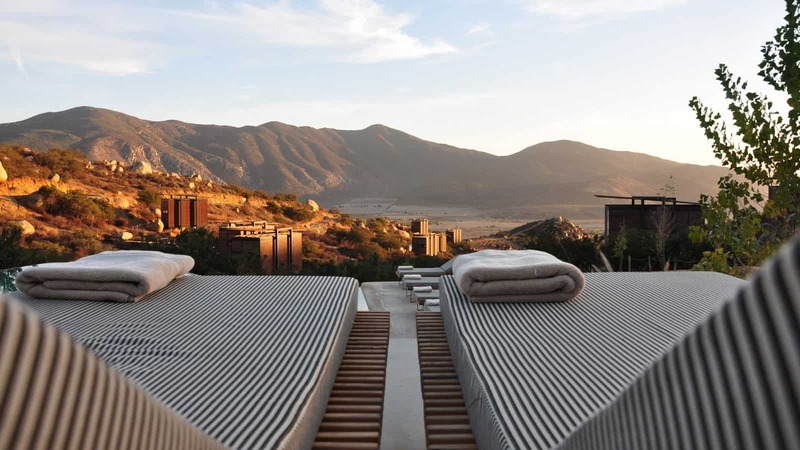 You’ll even be enjoying access to many fine American Express hotels and resorts so you can see how much this appeals to those who travel often. It makes getting great hotel rooms simple and you will always be treated with the utmost respect. The annual fee is worth the price of admission for people who are looking for this type of superior travel experience. It is also worth noting that you will be able to apply for the Global Entry or TSA Pre-Check programs for free. Every four years, this card is going to waive the usual fee for you to apply to these programs. Programs such as this make things so much simpler for regular travelers so you will want to get in on this if at all possible. Not having to pay the associated fees to apply will be fantastic so it is a huge benefit to you. This credit card also offers significant purchase protection as a benefit of membership. When you buy an item and it gets stolen or damaged, then the American Express card will reimburse you for the cost of the item. You can claim up to $10,000 for an individual item with a maximum of $50,000 in claims per year. This is very generous and it should help you out immensely. This card is going to allow you to earn 5X points on every dollar that you spend on airfare. If you spend a lot of money on airfare every year, then you could potentially earn a lot of rewards points using this credit card. This is the highest rewards rate possible for airfare and it makes this card very appealing to people who travel a lot. The more you spend on airfare, the better this card is going to be. You can also potentially earn 5X points on every dollar that you spend on hotels. There is a bit of a catch to this, though. You need to make use of the American Express Travel Portal to book your hotels in order to earn the increased rewards rate. If you just book a hotel normally, then you will not be getting your 5X points. Redeeming the points that you have earned through this credit card will be simple too. You can simply transfer these points over to various different hotels and airline partner programs. This will allow you to use your rewards to book flights, book hotels, and generally save yourself money on travel expenses. It is a very appealing rewards program and the number of participating airlines and hotels will definitely please you. You will be able to earn a great rewards rate when you make use of this credit card. Being able to earn five points per dollar spent on airfare is incredible and you can earn 5X points on hotels as well. As long as you are booking hotels through the American Express Travel Portal, you will have a really good experience. It makes it practical to keep this card in your wallet when you are spending a lot of money on travel. Redeeming your rewards is so simple with this program that it will be very appealing to just about anyone. You can use your earned rewards points to book hotels or buy flights. The points transfer over to many different airlines and hotel partner programs. You will not have a tough time using your points when you sign up for this card. The benefits of membership are so varied too. You will become a member of many different premium hotel programs and you will also enjoy car rental perks. It makes it easier to travel in pretty much every way. When you combine this with the benefits such as purchase protection, free Uber credits, and airline credits, you can see how appealing this card truly is. Of course, this card is not going to be the perfect option for everyone. Even though this card is an incredible rewards card for people who travel often, those who don’t spend as much money on travel might find it to be less than ideal. 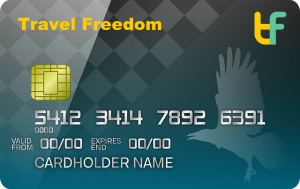 If you try to limit your travel spending, then this card is going to be less useful for you than it would be for someone who flies first class regularly. You need to spend enough on travel every year to justify signing up for this card. Also, the rewards categories are not really varied. There are many travel credit cards that offer bonus rewards on categories such as dining. 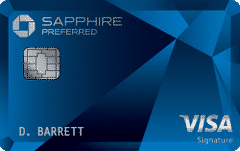 This card only allows you to earn the increased rewards rate on airfare and hotels. For some people, another card with more rewards categories may make more sense. The high annual fee is going to scare some people away too. If you do not like the idea of paying $550 a year for the privilege of using this card, then you may wish to shy away. It is an excellent credit card with some of the best perks out there but it will come down to whether or not you are going to use these perks. For some people, this will be the best credit card in their wallets so try to think about your personal situation before applying. In order to qualify for this credit card, you are going to need to have the right credit score. People with credit scores in the good range may qualify for this card and you will have better chances if your scores are excellent. A score of 690 or above will make it possible for you to be approved. It is always smart to check your credit score ahead of applying for a new card in order to avoid disappointment and any surprises. This credit card is aimed at people who want to have a premium traveling experience. If you travel very frequently and you want to stay as comfortable as possible, then this is a rewards card that will appeal to you. The bonus categories are all related to travel and the perks center around providing you with a more comfortable traveling experience. It is a perfect rewards credit card for people who are willing to pay a little extra to stay in a nice hotel while they are out. If you travel first class or business class regularly, then you will get a lot of use out of this credit card. Simply having access to the premium airport lounges will making flying a much nicer experience. You can pass the time during layovers in the most pleasant way possible and you will always feel your best. People who do not travel quite so often will not really be able to enjoy these benefits so much. There are travel credit cards on the market that are geared toward more cost-effective travel experiences. If you fly coach every so often and only travel a few times in a calendar year, then this one might not be for you. Take a look at the perks and benefits to ensure that you will be able to take advantage of them often enough to justify that annual fee. You want to spend your money wisely and this card will only be a perfect fit for some people. For some people, the Capital One Venture Rewards credit card is going to be a more sensible option. It actually offers a high rewards rate on all of your purchases and it is very easy to redeem the rewards that you are earning. It is more robust in some ways when compared to this offering from American Express. You will be able to claim your rewards in the form of airline miles or you can enjoy getting statement credit if that is going to work out better for you. See our full review of the Capital One Venture. Being able to get two miles for every single dollar that you spend is very appealing. You do not have to keep track of categories quite as much as you do with The Amex Platinum Card. The perks and benefits of membership may not be quite as intriguing with this option, though. Even so, the annual fee is significantly lower so it is automatically going to appeal more to some people. The Amex Platinum Card is a truly excellent credit card for people who travel all the time. If you are a businessperson who is on the go, then this is going to be a great card to keep in your wallet. It will offer you many perks and you will be able to enjoy a better travel experience overall just by being a cardholder. 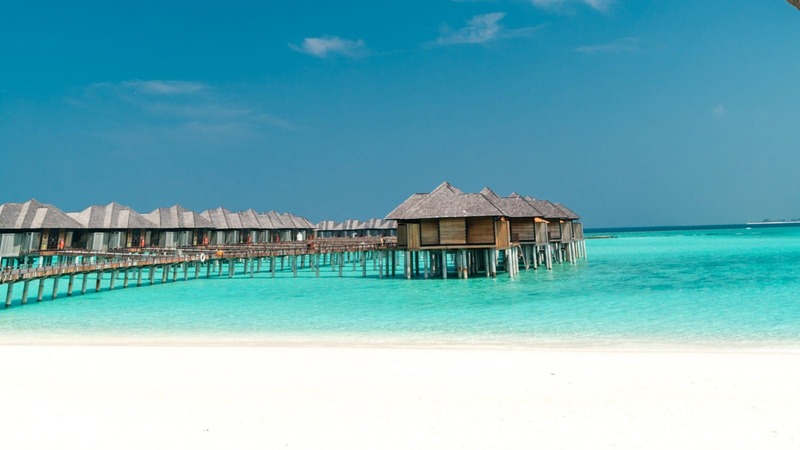 The benefits of being a cardholder are numerous but they are all geared toward high-end travel experiences. If you like to travel while keeping your costs low, then this card might not be a good fit for you. This is something that works out nicely for people who enjoy nice hotels and don’t mind spending that extra cash. The more budget-conscious people who look into this credit card may not be as thrilled by what they are getting. The annual fee is quite high so you need to spend enough to justify that high fee with the rewards and perks. You should keep this rewards credit card in mind if you are going to be traveling on a regular basis. Whether you are traveling for leisure or you are a touring professional of some kind, the Amex Platinum card is going to work out nicely. It allows you to stay in nice hotels by offering complimentary memberships in sought-after programs. You'll gain access to the nicest airport lounges to hold you over during layovers. It makes renting cars simpler and it does many things to make your life easier.